The RCMP at Weyburn and Coronach , Saskatchewan are requesting the assistance of the public in locating Peter Nelson, born January 3rd , 1984. · Assault with Weapon Section 267(a) of the Criminal Code. · Assault Section 266 of the Criminal Code. · Uttering Threats Section 264.1(1) of the Criminal Code. · Intimidation of a Justice System Participant Section 423.1 of the Criminal Code. · Mischief, Damage to Property Section 430(4) of the Criminal Code. · 33 year old Caucasian male. Peter Nelson is known to use the aliases of “Peter Francis” and “Jason Carmichael”. 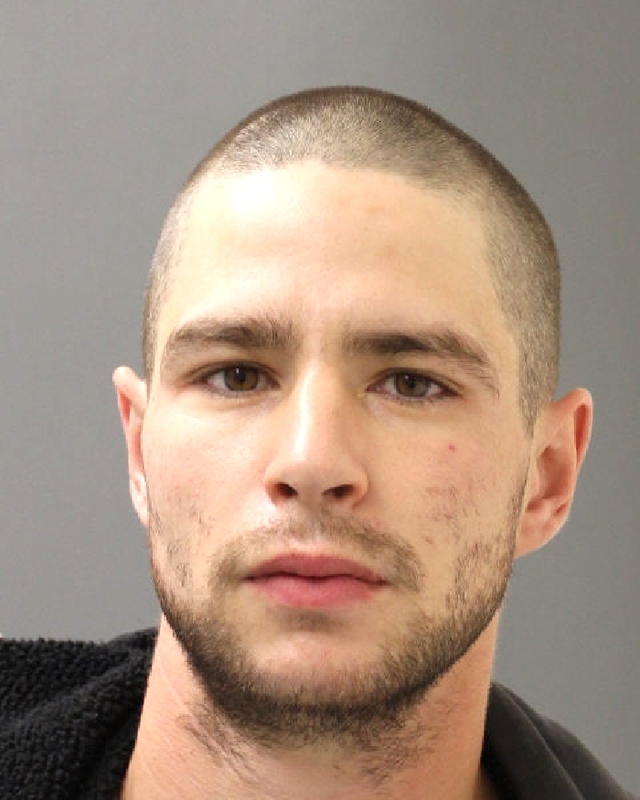 The RCMP believes that he may be in Moose Jaw or the surrounding area.